The shaker peg rail. It's infinitely useful yet utterly simple. And in a summer home, it's a must have. 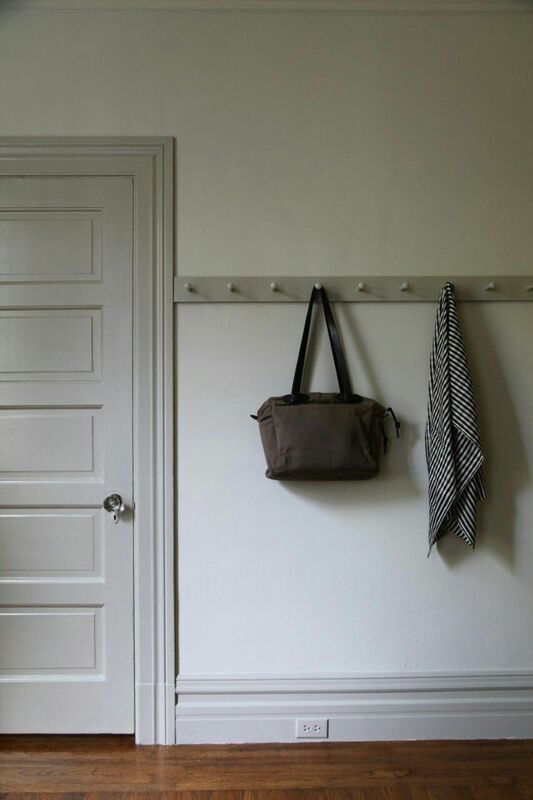 Peg rails are useful in every room. 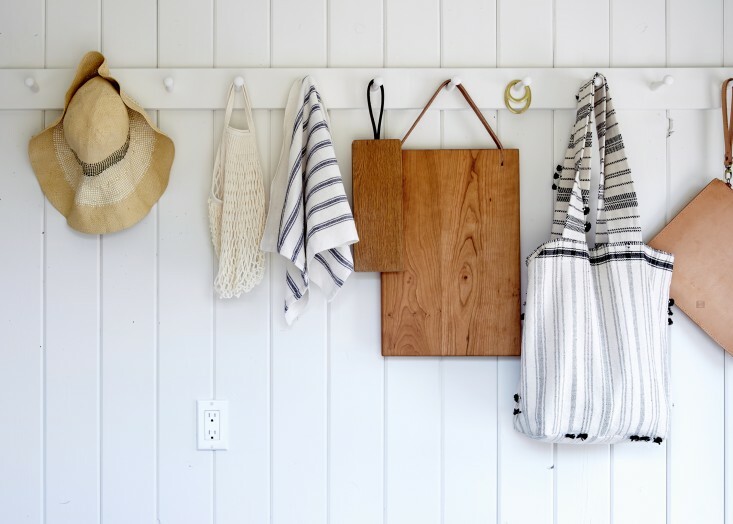 From corralling straw hats and market totes at the entry way, to a place to hang towels and beach bags, they are an easy way to create quick storage. 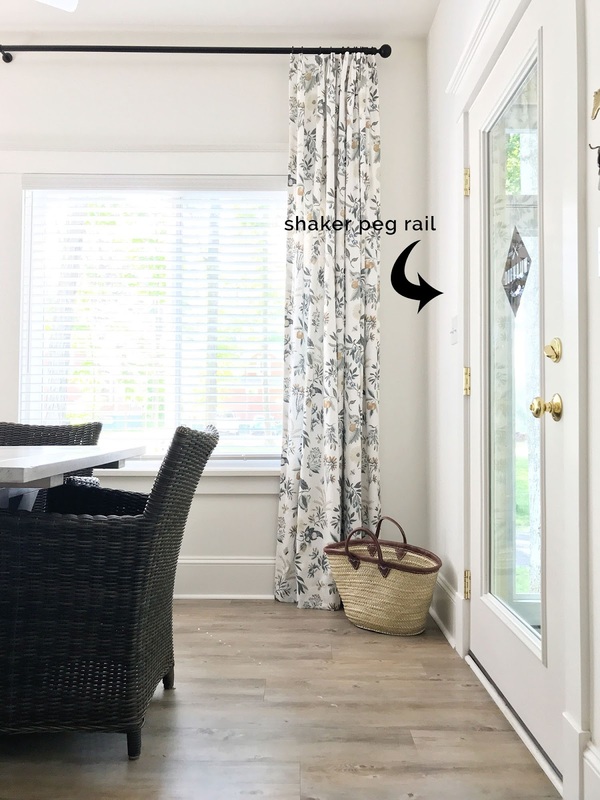 We're not tackling too many DIY projects this summer, but building a shaker peg rail for the cottage entry is on our list. 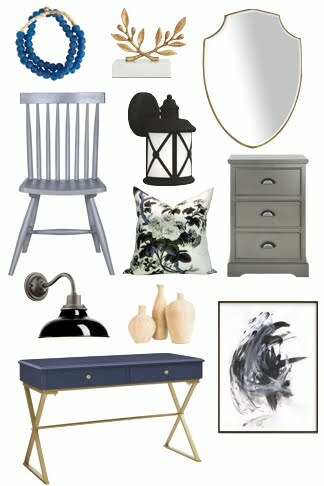 We don't have a front closet so I'm eager to finally have a place to toss our stuff. I love this interpretation. 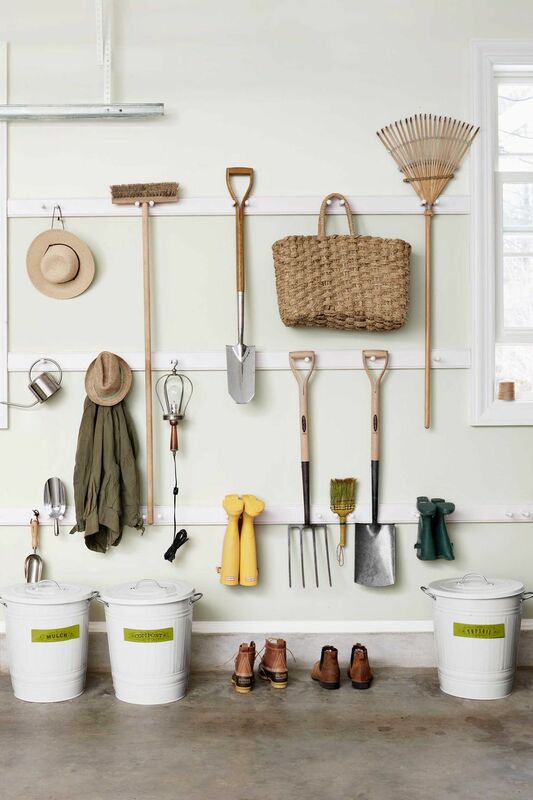 What a great way to store garden tools and keep the garage floor clean. 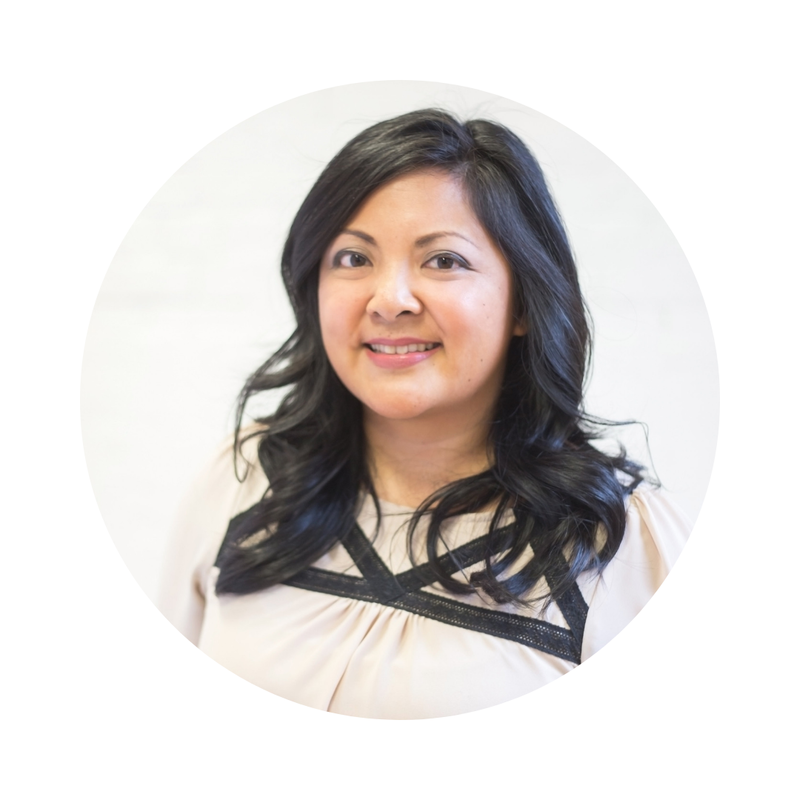 Do you have any small To Do's on your list?